IBM came out recently with their next-gen Power Systems Servers, which incorporate the newly-designed IBM POWER9 processor. The POWER9-based server units aim to make training of deep learning frameworks at least four times better. IBM accomplished this by allowing enterprises to build more accurate AI applications in a shorter time frame. 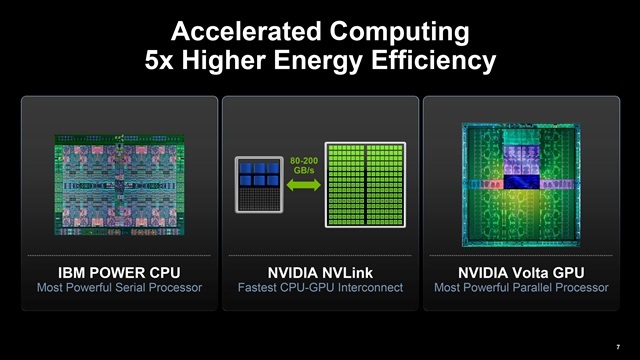 Specifically, the new POWER9-based AC922 Power Systems will count as one of the first to embed PCI-Express 4.0, next-gen NIVIDIA NVlink and OpenCAPI. Comnbined, these technologies accelerate data movement almost ten times faster than current systems. With PowerAI, IBM optimized and simplified the deployment of deep learning frameworks and libraries on the Power architecture with acceleration. Plus, this allows data scientists to get to work, within the span of a few minutes. Of course, thanks to the coming of more and more powerful AI, the demands for greater processing power and speed continue. IBM serves as the catalyst for innovation in this field, fueling an open commhnity of more than 300 members. To learn more about POWER9 and IBM’s innovations, go here.